Fred's Unique Furniture is one of the largest buyers and sellers of good used furniture in the Midwest. We offer a tremendous and diverse inventory that attracts shoppers from all over the United States. We're known for our exceptional liquidation prices and award winning customer service. Visiting our stores is a shopping experience like no other. People are always surprised by the sheer size of our retail warehouse jammed full of good used furniture, antiques, hotel liquidation furniture, and good used office furniture. We have a little of everything. Best of Detroit Channel 4 viewers voted Fred's Unique Furniture the Best of Detroit Award for #1 Furniture Store in 2005 & Top 5 in 2009. Real Detroit Weekly named us among its Best of Detroit Stores for 2011. CW50 named Fred's Unique Furniture Best Places for Antiquing in 2012. Detroit Metro Times named us Among Top Local Places for Home Decor in 2014. 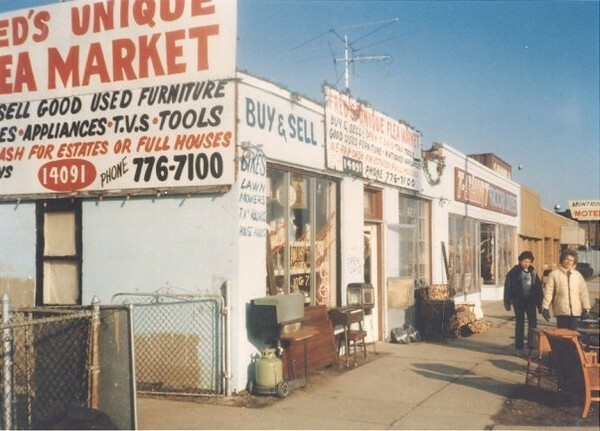 Fred's Unique Furniture Voted 2015 & 2016 Best of Detroit and Best Places to Buy Vintage Furniture by Detroit Metro Times. CBS Detroit 62 named us among 2015 Best Places For Used Furniture In Metro Detroit. Hour Detroit Magazine's City Guide 2016 names Fred's Unique Furniture as the “urban alternative” to estate shopping in Metro Detroit's finest suburbs. In 2017, the well regarded Curbed Detroit website ranked Fred's Unique Furniture #1 among the Best Furniture and Antique Stores in Metro Detroit. Metromode Detroit named us Best Furniture Store for Upcycling in 2019. Occasionally, we're asked why we put this picture on our website's Home Page Splash Screen. That's because we like to remind people that our store is a true liquidation warehouse and not a traditional showroom. Yes, we have beautiful and unique furniture along with budget items like those shown on our website, but these often may be found in crowded isles bustling with other furniture, workers and customers. We try our best, but our store is like 15 homes moving in and and 15 homes moving out a day. But if you have a little bit of imagination and a sense of adventure, you'll be able furnish your entire home here and be like many of our repeat customers over 30 years that have saved thousands of dollars in the process. Fred's Unique Furniture also has a Facebook page where you can keep up with the latest news and inside information on store activities. Click here to visit us on Facebook. Our website is fast becoming a central focus of our business. Fred's Unique Furniture is one of the only large, multi-location, stores of its kind in the United States to try and maintain a real-time inventory on its website. Many items are added to the site everyday as they arrive and others are typically marked "sold" on the day of sale. Given the chaotic nature of our business, this is no small undertaking. The objective is to always keep our website interesting, up-to-date and fresh for customers. We are proud to have one of the highest website repeat visitor rankings and we work very hard everyday to keep it that way. Fred's Unique Furniture's dedicated & full-time Webmaster is also available to personally answer any questions related to items featured on our website. Call Craig directly at (586) 447-6650 for friendly and straightforward answers about the quality or condition of any advertised items. 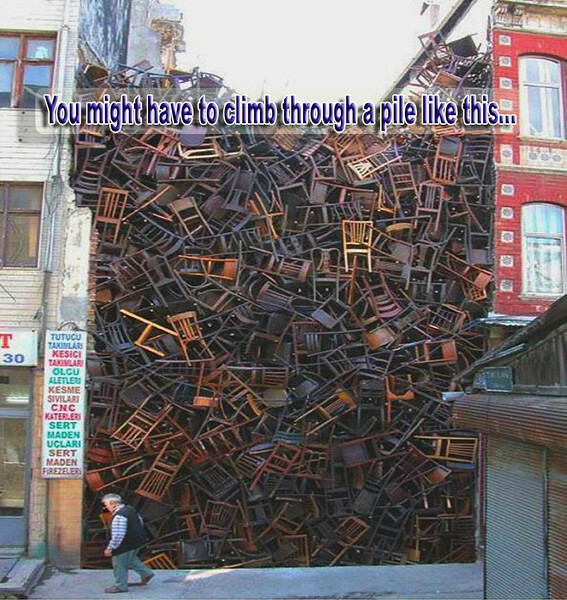 If an average person were to hear the term "Used Furniture," not the most glamorous of professions would come to mind. But taking something quite mundane and turning it into something that benefits society in general is exactly what Fred's Unique Furniture has done. Ask any one of Fred's employees and they'll say that they cherish the opportunity to work there and that every day is a different adventure in furniture resale. Pre-owned furniture, collectibles and just about anything else arrives daily at Fred's stores and people come from hundreds of miles away to purchase beautiful or hard-to-find items at low liquidation prices. But customers quickly come to appreciate that not everything at Fred's store is all about money. It's the personal touch that distinguishes their business from the ordinary. Everyday, Fred's belief in good karma and in treating every person with respect and a smile is apparent. Fred's legacy of generosity has even extended to Hurricane Katrina victims when 400 rooms of furniture were donated to those truly in need. 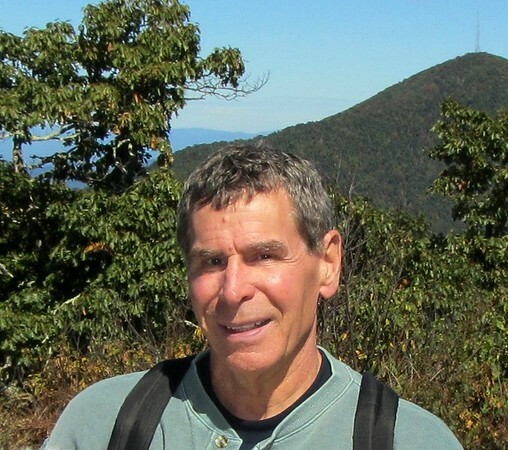 Having fled from Lebanon during the first major Middle-East conflict in the 1970's, Fred experienced more crisis in his early adult life than many people will ever experience. 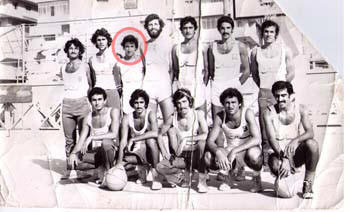 Having to give up a celebrated role on the Lebanese Olympic team, he has gone from Professional basketball player, to butcher, finally to end up in the role that will shine on as his legacy, a purveyor of used furniture that will please anyone from the most economical of urban dwellers to the cream of the crop in celebrities. Counting famous musicians, politicians, and the movers and shakers of Michigan economics among his friends, Fred is more regularly seen by customers as a friendly and charismatic guy putting in 14-hour days in the Detroit "working man" tradition. One has only to step inside any of Fred's three store locations to feel what that legacy has become. From the simplest of headboards to the most beautiful furniture from million dollar homes, Fred's Furniture truly is Unique. Customers range from retired house wives visiting to purchase a few pieces of artwork or knick-knacks that will liven up there household to hotel executives needing several hundred pieces of furniture to furnish their latest location. A shopping experience at any of Fred's store locations will leave any visitor the impression that a business able to carry such an eclectic variety and thrive truly is "Unique". The History Channel's Detroit Steel / Mobsteel TV Show Episode 6 Featuring Fred's Unique Furniture Is Now Airing. In August 2016, the cast and crew of History Channel's Detroit Steel / Mobsteel TV Series shot an unscripted segment of their show at Fred's Unique Furniture's Warren Store. The show's stars Adam and Pam Genei were primarily interested in buying office furniture for their growing Mobsteel classic car restoration business, but quickly ended up finding a few more interesting items that they discovered just by walking around our 2 giant warehouse buildings in Warren. Of course, Fred appears near the end to give them a great package deal on all of the items they picked out. It's an entertaining and fun-filled scene that also provides a flavor of what it's actually like to visit our stores. If you bring your sense of adventure and a little imagination, you're sure to have a great time too. Click the here to see highlights from the show. Over the years, Fred’s Unique Furniture has been featured on the web and in the news for it's charitable activities, amazing furniture selection and entertaining shopping experiences. We’ve worked hard to earn our good reputation for friendly customer service and terrific liquidation prices. If you want to see what motivates our employees and staff to continue this tradition, check out this inspirational 1982 Channel 7 News Segment featuring Fred when he was first starting out this company. 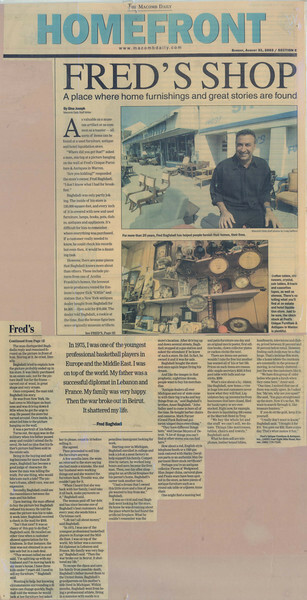 In 1982, Fred's Unique Furniture was founded in a 200 sq. ft. storefront located in Warren, MI. Over the years, we've grown to a 60,000 sq.ft retail warehouse offering liquidation pricing to the public. During this period, Fred has built 2 other stores located in Detroit and Gladwin, MI. The reason we have grown is simple; we provide an ever-changing array of budget and premium used furniture items combined with extra friendly service and low liquidation prices.